The Toronto School of Theology Graduate Students’ Association (TGSA) will hold a referendum to decide on whether or not to leave the University of Toronto Students’ Union (UTSU) for the University of Toronto Graduate Students’ Union (UTGSU). A ‘yes’ vote on a referendum would withdraw the TGSA from the UTSU; joining the UTGSU would be a separate process. At a February 24 meeting, the UTSU Board of Directors passed a motion to approve the TGSA referendum. The TGSA is the only graduate student association whose members are also members of the UTSU — all other graduate student associations are a part of the UTGSU. “Earlier this year, the TST graduate students expressed interest in leaving the UTSU for the UTGSU. We don’t represent graduate students, so we decided to allow a referendum,” UTSU President Mathias Memmel told The Varsity. The referendum also requires that the UTGSU confirm its acceptance of TGSA members by March 9. 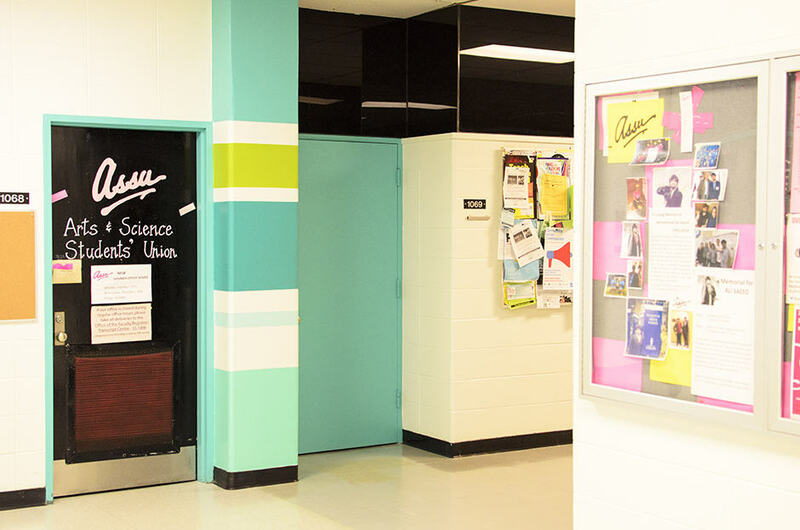 The UTGSU represents over 18,000 students across 115 different departments. Their work consists of lobbying national and provincial issues on behalf of the students, holding community building events and campaigns. Like the UTSU, they offer various services such as health and dental insurance, advice, grants and bursaries, and access to a workout space. U of T policy requires every student to be a member of one of the four representative student committees: the UTSU, UTGSU, Association of Part-Time Undergraduate Students, or Scarborough Campus Students’ Union. Should the referendum pass, the TGSA would withdraw from the UTSU, including the UTSU Health and Dental Plan. This plan includes health and dental, vision care, and travel insurance. It also allows students to add spouses or financially dependent children for an additional fee. Currently, the Toronto School of Theology enrols approximately 40 graduate students. Memmel said that undergraduate theology students do not need to worry about this change. “They won’t be affected by any of this,” he said. 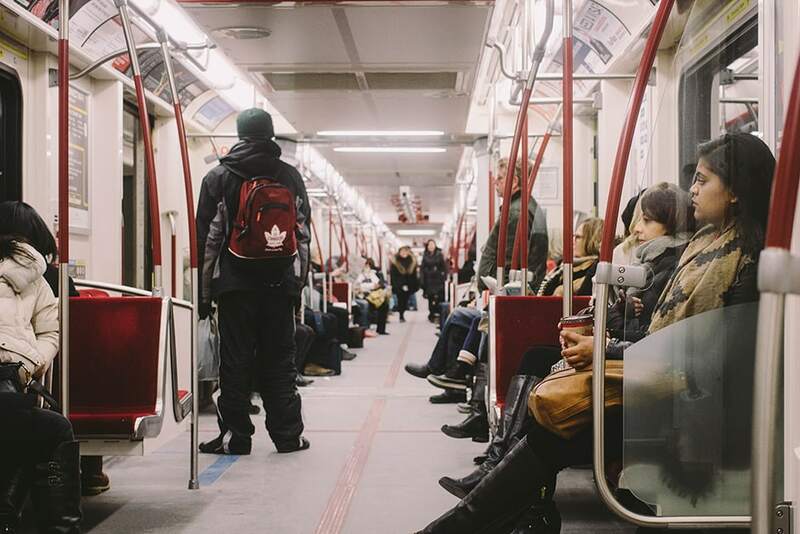 Editor’s Note (March 5): A previous version of this article incorrectly referred to the UTMSU as a representative student committee. It is not. The Toronto chapter of the Ontario Public Interest Research Group (OPIRG), based at U of T, will continue to receive its optional $0.50 levy from full-time undergraduates after the referendum to remove its funding failed to meet quorum. On November 23, the results of the OPIRG referendum were released, showing that of the total electors, 1.6 per cent abstained. Of those who did not abstain, 40.1 per cent voted ‘yes’ to remove the levy, and 59.9 per cent voted ‘no.’ Only 3.1 per cent of students, or 1,165, who were eligible to vote participated. A quorum of 7.5 per cent was needed to make the results binding. 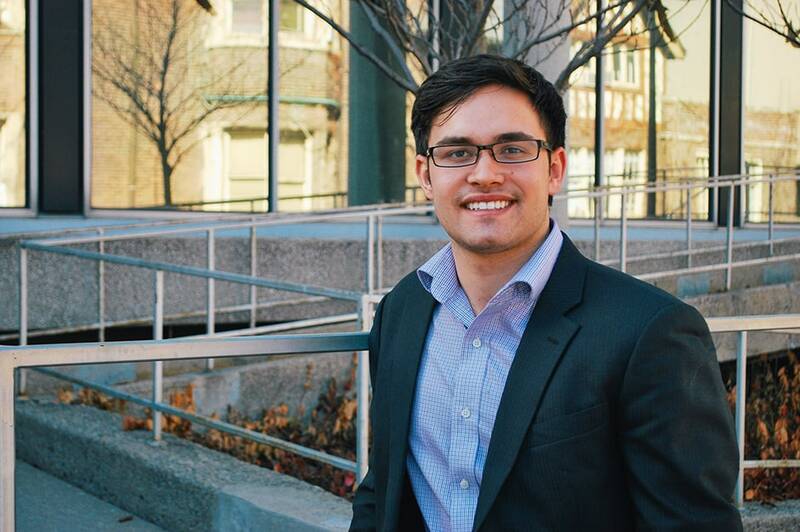 Before the voting period, Dyrden said he knew “that [the UTSU] wanted to be able to bring forward the petition.” He conceded that students at UTSG are generally apathetic toward elections, which may explain the inquorate results. OPIRG did not respond to The Varsity’s request for comment on the results of the referendum. OPIRG Toronto is a volunteer-based group at the University of Toronto dedicated to research, education, and action on environmental and social justice issues. It is part of a network of Public Interest Research Groups (PIRGs) that seeks to empower and educate students while giving us tools and opportunities to work cooperatively for social change. The group achieves this through programs like the Toronto Research and Action Community Exchange (TRACX). Students are paired with community organizations to conduct research for academic credit and are given an opportunity to network and participate in panels, keynotes, and group discussions. OPIRG democratically decides on what programming to run among students. Institutional support for these initiatives creates a space for students who would otherwise be faced with bureaucratic and institutional barriers, unable to access the necessary resources. From November 20 to 22, OPIRG is facing a referendum vote to remove its 50 cent per term levy from the University of Toronto Students’ Union (UTSU), which is paid by its members. Opponents have criticized the group’s financial management and programming in an attempt to challenge the very existence of one of few organizations supporting activism on campus. It’s concerning that a largely unidentified and unaffiliated group’s push to defund an entire organization is seen as a valid solution to criticisms purportedly surrounding its work’s efficacy, especially when a meaningful dialogue was not attempted first. Places on campus where students can gain an institutional foothold while doing grassroots social and environmental justice work are few and far between, and many of the opportunities that OPIRG provides do not exist elsewhere at U of T.
Anxieties about the amount of money students are paying the university are not unfounded. Tuition fees continue to rise and the quality of our student experience doesn’t get any better. Many of us take on jobs and work long hours on top of participating in extracurricular activities, all while trying to maintain good grades. As students, we know the problem doesn’t stem from service groups that work hard to support the U of T community. Conducting a critical cost analysis should begin by looking at all of the fees we pay, and at the number of university administrators, many of whom spend little to no time meaningfully engaging with the student body, making it onto the sunshine list every year. The idea that staff salaries and benefits are misplaced fees is a misconception which underestimates the importance of fairly compensated employees. If we demand that staff be paid less than a living wage for their work, it contributes to the undervaluing of our own labour as students. Other anti-OPIRG arguments and efforts have included publishing false statistics on OPIRG’s operations and costs. Simultaneously, student union representatives have both failed to follow and adjusted the UTSU’s own by-laws in the creation of the referendum, and their negligence in providing due notice has disadvantaged OPIRG by shortening the amount of time it could dedicate to preparing for the campaign. This process has made it clear that the referendum supporters’ objections to the organization have little to do with any genuine desire to improve campus activism or lower student fees. This is not surprising — previous attempts to defund PIRGs and other equity-seeking university organizations reveal that this referendum is not an isolated incident, but rather a symptom of the shifting political climate on university campuses. Fuelled by right-wing movements and interest groups, referenda like this one continue to try to push the organizing of marginalized students out of the university. If you have criticisms of OPIRG Toronto and how your fees are being used, getting involved directly by joining an action group or the board can allow you to make your voice heard. Levy groups are meant to be a resource within our community that have been determined by a majority to meet a unique need on campus, but if students would like to opt out on principle or because of financial constraints, they are welcome to do so. All we ask is for you to consider why many students have decided OPIRG is worth fighting for. On November 20, 21, and 22, vote ‘No’ to save OPIRG. Nooria Alam and Ben Swadron are members of the Vote ‘No’ to Save OPIRG campaign advocating committee. Swadron is a third-year student at Victoria College studying Health & Disease, Physiology, and Equity Studies. Alam is a fourth-year student at St. Michael’s College studying Political Science, History, and Geography, and a current Arts and Science Students’ Union executive; the views expressed here are her own. Last week, the Arts and Science Students’ Union (ASSU) lost its bid to raise student fees by $3 per semester. The tallied results of the referendum showed that 60 per cent of student voters were opposed to the proposed fee increase. Of a total of 1,533 voters, 925 voted against the increase, 578 in favour, and 30 voters abstained. ASSU’s proposal would have raised union fees to $12.50 from the $9.50 that students currently pay per semester. It also proposed a new “cost-of-living adjustment” to tie future fee increases to the rate of inflation. According to ASSU, funds collected from the increased fee would have gone towards funding its 66 course unions as well as towards grants, bursaries, and event programming. The political climate on campus likely played a major role in the referendum’s defeat. A month ago, the UTSU held a referendum on a levy increase, which also failed to pass. Tanzim Rashid, a third-year Trinity College student opposed to the fee increase, explained his objections in a statement to The Varsity. Rashid is a member of Students in Support of Free Speech (SSFS), a student group critical of ‘political correctness’ which began in wake of the psychology professor Jordan Peterson’s YouTube lectures on the topic. Rashid encouraged fellow SSFS members to vote against the levy increase. Rashid expressed concern that ASSU is being used as “a platform to promote radical polarizing political views” and suggested that the impartiality of the union had been compromised in light of recent events. ASSU was one of several student unions to release a statement criticizing Peterson. He said that the failed referendum was a message to the “ASSU, UTSU, and U of T admin, that the mismanagement of funds, and the misappropriation of the ASSU… will not be tolerated by the silent majority” and slammed the union for “purchasing drake posters, having coffee soirees,” and supporting the Black Liberation Collective. Following weeks of campaigning, the ASSU executive was left “disappointed” by the results of last week’s referendum. In a collective statement to The Varsity, executive members addressed some of the concerns that ‘No’ voters may have had. “Most of the discussion surrounding our referendum—ironically—focused on how our Union chose to freely speak out against a professor’s problematic actions,” they continued. 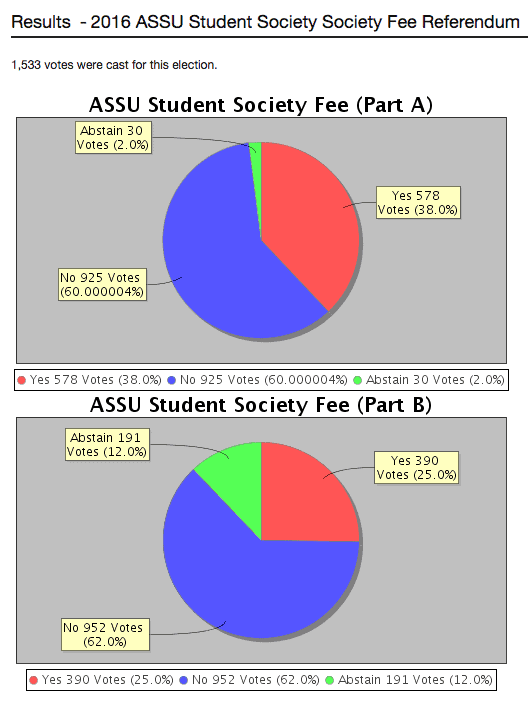 If it had been successful, the fee increase would be the ASSU’s first since 2010. The referendum also marked the first time that the ASSU used online voting instead of paper ballots. ASSU allowed students to vote remotely online or in-person with computers set up at Sidney Smith Hall. Despite the new voting measures, voter turnout was meagre. Of the approximately 23,000 students that the ASSU represents, only 6.6 per cent voted in the referendum. “The final votes cast are disappointing in light of the size of our membership, and show only a small increase compared to our last paper ballot in 2010. Regardless of whether students supported the levy or not, we were hoping to see more engaging numbers,” reads a portion of ASSU’s statement on its website. The results of last week’s vote will be formally submitted to the ASSU Council Meeting on November 15 for approval. The Arts and Science Students’ Union’s (ASSU) bid to increase the ASSU student fee by $3 per semester has failed. Referendum results on Friday shortly after midnight showed that 60 per cent of 1,533 student voters have voted against ASSU’s proposal to raise its student levy from $9.50 to $12.50 per semester. Of the total votes cast, 925 voted against the fee increase, with 578 in favour, and 30 voters abstaining. Voting took place in-person at Sidney Smith Hall as well as online on November 2 and 3. According to ASSU, the proposed fee increase would have supported increased budgets for course unions, bursaries, and grants. A levy increase referendum held by the University of Toronto Students’ Union two weeks ago was also unsuccessful. The votes are in and University of Toronto Students’ Union’s proposal for a new levy to fund student clubs has failed, with 76.3 per cent of referendum voters casting their ballots against the fee. The referendum was held from October 18–20. Of the 2,026 students that voted, only 23.7 per cent voted in favour of the proposed levy. 2.4 per cent abstained. The proposed levy would have been $3.75 per session for the next five years. The funds collected would have been restricted towards clubs, events, and student service funding only, with no amount going towards salaries. This story is developing; more to follow.